Are we in such a hurry to get somewhere because we over slept or we got home late. I saw many that went through stop signs and red lights today. Are we that stupid that we don’t have patience anymore. Do we think by running a red light we will get to our destination sooner or on time? Do we have to move so fast only to get stuck behind a slow car or hit every red light. Do we not think of traffic and plan for delays since we drive the same roads day after day? Why do we not take a moment and think or slow down if you’re late it’s your fault for not leaving earlier and predict traffic especially if you travel the same road. Self-publishing authors are a unique and hearty bunch, pushing themselves to their limits to produce great works — with no guarantees. 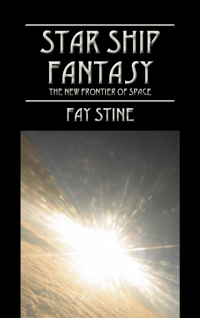 Prolific Outskirts Press author Faye Stine is one such writer. To date, she’s authored six books under the Outskirts Press name, and we’re looking forward to more from this talented author. This week we features Faye in our Self-Publishing Author Spotlight. 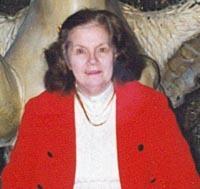 Fay Stine is a market research analyst and a well known professional. Her writing career began as early as her teens and she enjoys her work as well as producing a compelling and interesting novel. Carol Brewington is self-publishing a book with Outskirts Press. And she wants your help deciding her book cover. This Is a Delicious Tale of Mayhem, Money, Murder and Mansions on the Beach ! ! ! Carol Porter is a hard driving realtor in North Beach, Maryland, where realty and money are on everyone’s minds. Some shady property deals have led to two women being strangled to death with pantyhose years earlier; now another realtor is dead, and the killer is still at large.